Ancient Iran was a civilized, peaceful and sophisticated Aryan country that was infiltrated and then occupied by Turkic hordes who then founded the Achaemenids, the first barbaric savage Persian state. This was followed by the control of the Turkic Jews over the Hebrew Israelites who had invaded and occupied Canaan in 1400 BC. The Turkic Jews evacuated the Canaanites and replaced them with groups of foreigners and slaves brought from the Mediterranean Sea and this formed the Palestinian population. 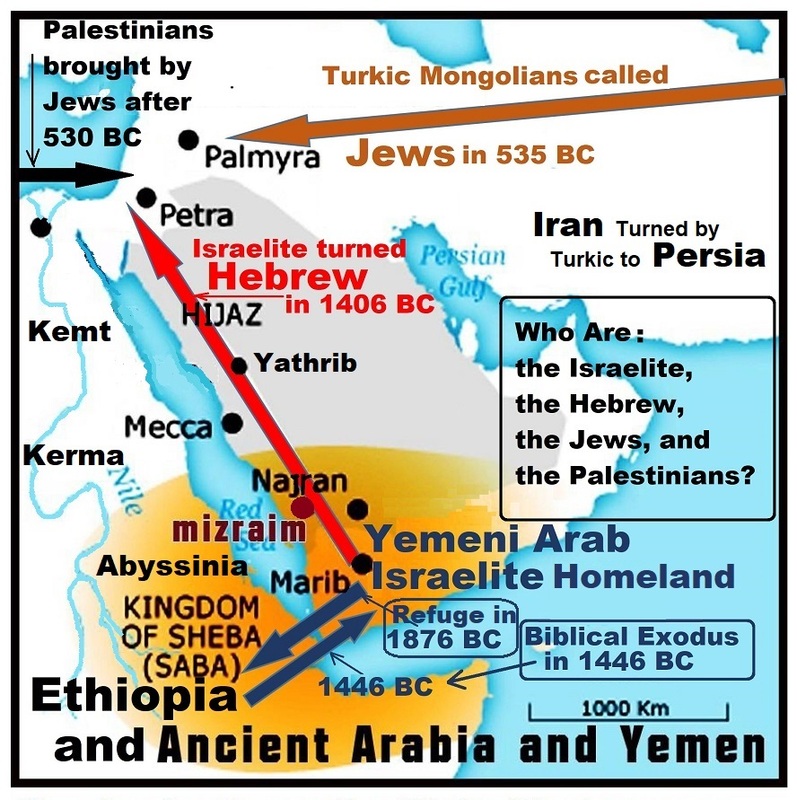 It is strange that Palestinians claim to be Arabs because the only Arabs in occupied Canaan are the Hebrew Israelite (Israelis of Yemeni origin). 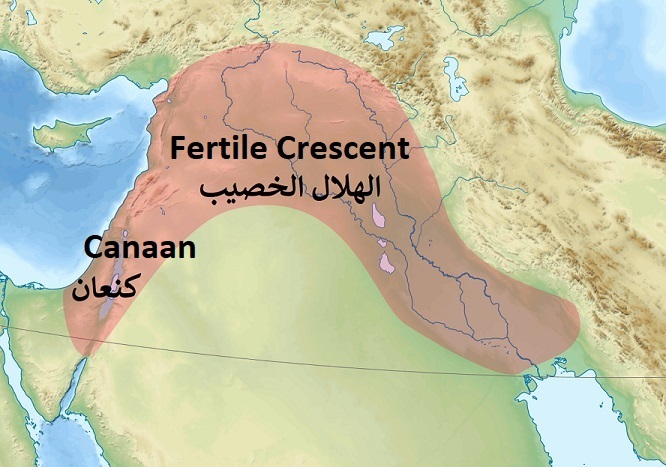 The disputed territories, called “Palestine” or “Israel”, are Canaanite Aramaic, Phoenician, Syriac and part of the Fertile Crescent, and it was never Arabic or Turkic. Let us begin by looking at the hypotheses presented in a calm, objective and scientific manner. Let us look at the linguistic, archaeological and cultural heritage of the disputed area, which is Aramaic by all standards and related to the history and civilizations of the region and is a civilization steeped in history. Consider for example the Egyptian, Sumerian and Assyrian civilizations and look for any evidence of a Palestinian presence before 530 BC. In simple words, the Jewish-Palestinian conflict is a corrupt struggle between three occupiers using forged religions originated from the same source; while the legitimate land owners are completely and globally ignored. “Forged religions” is a provocative term and will get you labelled as either apostate, heretic or at the very least “controversial”, Tarig. Do you have any safe alternative to changing and original religions to political cults. Those who forged the original teachings will be provoked by any term, and those who are unaware need to wake up. But, I agree and I will describe them in different way. Thanks.